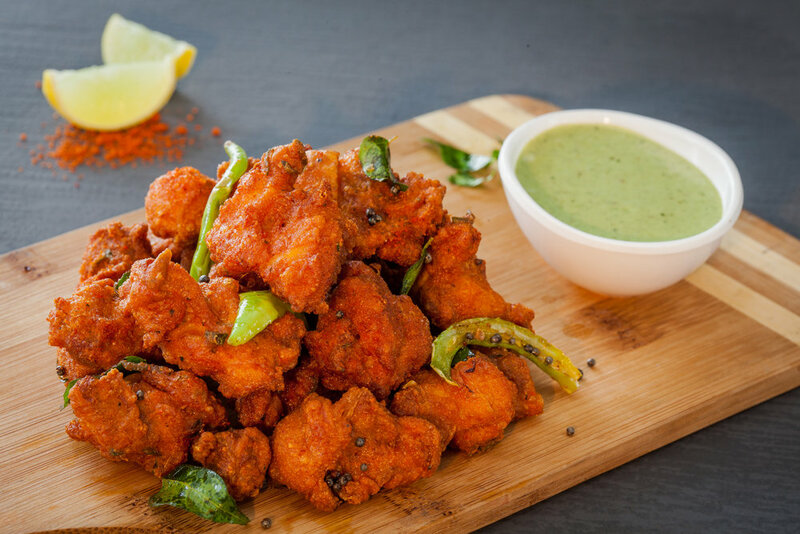 It is what the name suggests – a rather recent invention from Tamil Nadu, the Chicken 65, marries the piquant Peri Peri that’s native to Portuguese but synonymous with African or particularly South-African culinary traditions. Attributed to the ingenuity of the migrants who created the dish to appease their palates. Marinate the chicken with lemon juice and salt and ginger-garlic (g-g) paste. Chill it for approximately 2 hours. Make a thick paste by mixing all the flours, chilli powder, peri-peri spice, egg, chopped curry leaves and water. Marinate the chicken in the batter and make sure the chicken pieces are coated thoroughly. Deep fry the chicken and keep it aside. In a hot pan, add oil, curry leaves, mustard seed and slit green chillies and add in the chicken. Drizzle lime juice over the hot chicken and serve. Make this dish at home or just order it in. Choose. Click. Chow-down!